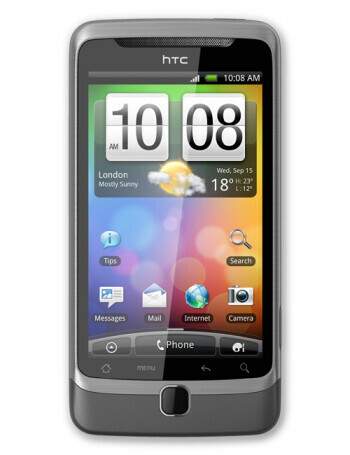 HTC Desire Z is an Android side-slider phone. 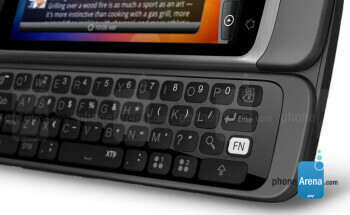 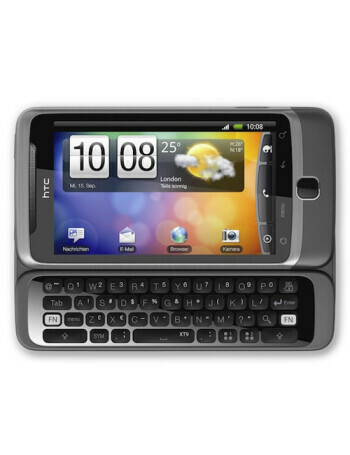 Similar to the T-Mobile G2, the Desire Z features a QWERTY keyboard. 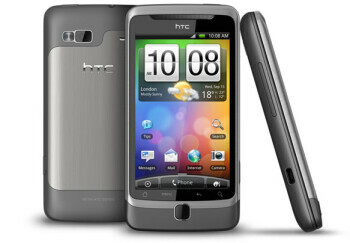 Other goodies include 5MP camera that is capable to record HD video, an 800MHz Qualcomm MSM7230 processor and Wi-Fi.